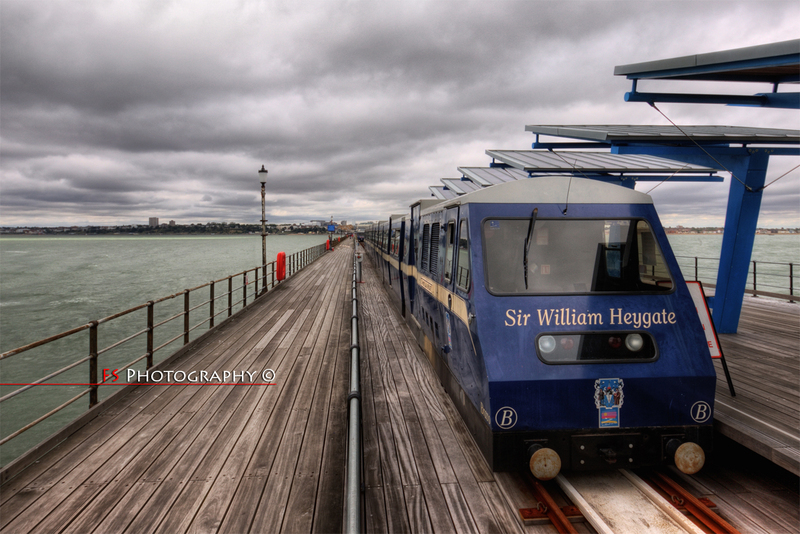 This entry was posted on August 22, 2010 by FS Photography. 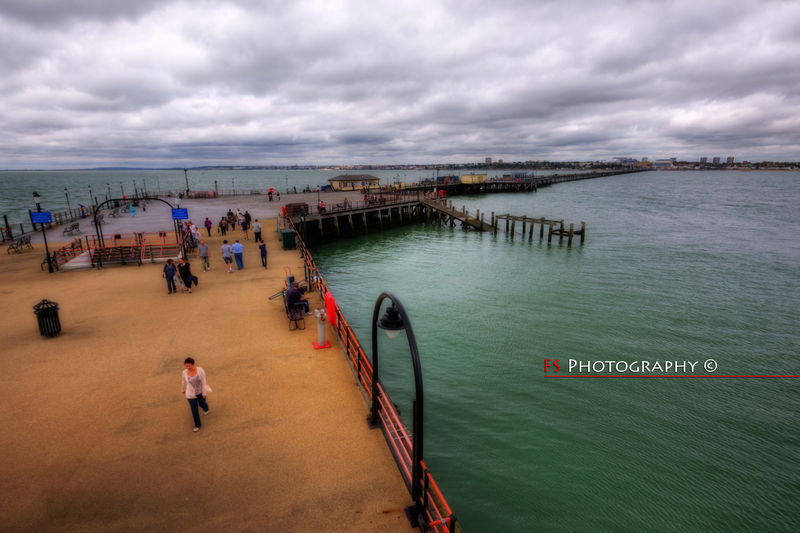 It was filed under Architecture, Creations, Editing, HDR, HDR Processing, Landscape, Manipulation, People, Photo Editing, Photography, Photoshop, Processed Images, Seaside, UK, Water and was tagged with FS Photography, Funky Slug, Pier, Seaside, Southend, Southend Pier, Tilt Shift, Train, Worlds Longest Pier. Insane colours in that top shot! I’ll admit, I’m not sure of the purpose of a ‘pleasure pier’ – what’s wrong with having them on the mainland? Haha.. I am SOOO in agreement with you there… I couldn’t help but stand on the end of the pier, and think to myself “WHY !?! ?”… lol.. So what exactly is tilt-shift, or a fake tilt-shift? A quick peek at the link you included looks like it has something to do with making a scene look like a scale model? I did wonder on first seeing the top shot whether it was an actualy scene or little toys, so if that is the goal, it is certainly accomplished here! 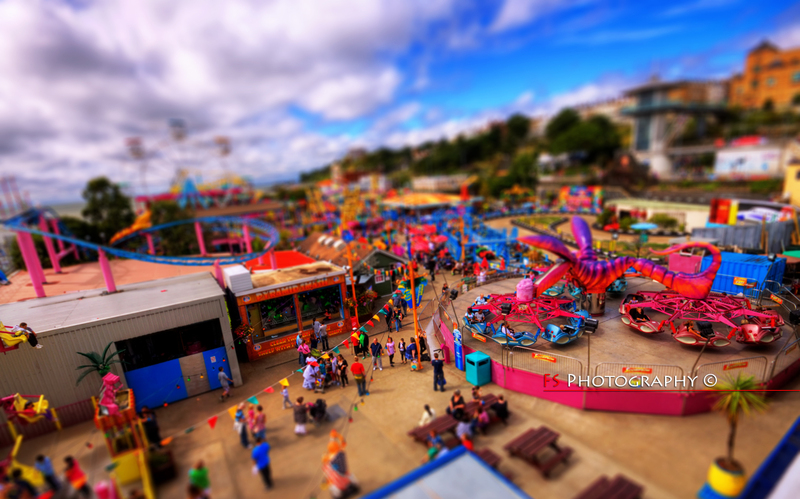 I do like those tilt-shift type of shots, they look so unreal. I love fake tilt-shift, and that first one couldn’t be more perfect! I’m hoping to find a photo or two in my vacation pictures that I can use for fake tilt shift.